The 4,900-acre Miller Creek Demonstration Forest (MCDF) was set aside for research by the Flathead National Forest in 1989. 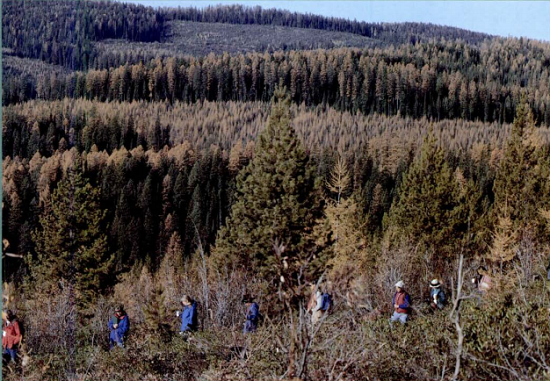 However, experimental prescribed fire and silviculture treatments to encourage western larch (Larix occidentalis) regeneration began in 1966. 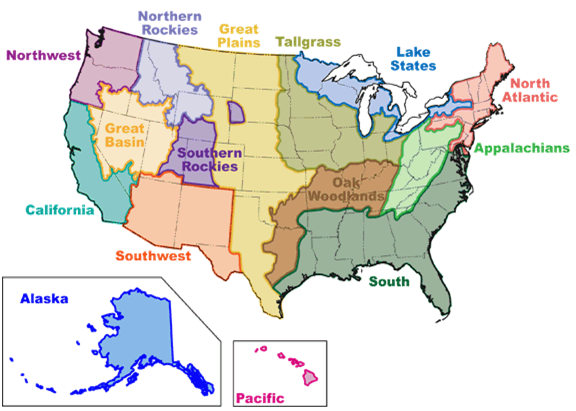 The MCDF is dominated by forests that thrive in cool, moist habitats. Western larch, Douglas-fir (Pseudotsuga menzeisii), subalpine fir (Abies lasiocarpa), Engelmann spruce (Picea engelmanii), lodgepole pine (Pinus contorta), and a smaller proportion of western white pine (Pinus monticola) can all be found together regardless of elevation or aspect.